How was your weekend? Or more precise your Sunday, because we assume that you were watching King Puff Cup 20 live on Twitch last Saturday. Before we're coming to that though, we have to talk about tomorrow and the day after tomorrow. We hope to see you tomorrow, Masters! 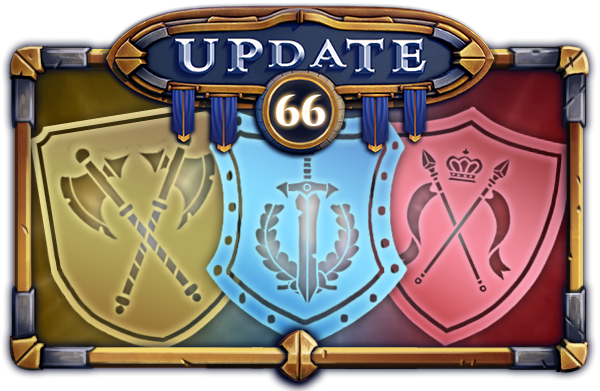 Update 66 introduced an overhauled user interface and marked the start of the Tri-Team tournament. The first week was a blind pick for all of you because you don't know yet which house is leading the votings. This will change! On Wednesday, we will reveal the standing of each house in the tournament. Nonetheless, you still have time to show your allegiance afterward and the event goes on for another week. When the event is finished, the winning house will advance into the 'Best of' tournament, where the three Masters of the respective house will reveal their unique card ideas. Keep the votes coming in! King Puff Cup 20 was clearly the highlight last Saturday. 19 participants started into the 3rd tournament of King Puff Cup Season 3 and the group stage was already surprising us in round 1! Videogamer77, the winner of the previous tournament, lost to Chicken Chaser 0:2. Videogamer's performance was on spot for the rest of the group stage though, and so we got to see him advancing to the final stage. Surprisingly, Nuclear Goo wasn't able to make it through the group stage. The finalist of the last tournament struggled this time and managed to achieve 3 wins and 3 losses during the 6 rounds of group stage, played with the Swiss format. Another winner of this season's King Puff Cup tournaments is katt. He won the very first tournament of Season 3 and what shall we say other than: congratulations again! katt advanced to the final stage with an undefeated record from the group stage and didn't lose a single game on his way to the tournament win. Videogamer77 wasn't able to stop him in the semi-finals and Memfisto couldn't take away his tournament win in the finals, either. We want to congratulate & thank all participants! Thank you also to all the viewers and, of course, the King Puff Cup staff! In case you missed the tournament live stream, here you go! King Puff Cup 21 is the next tournament of Season 3, which is planned to happen on Saturday, June 2nd at 13:00 UTC. Watch out for the official announcements! That's all for today, Masters! 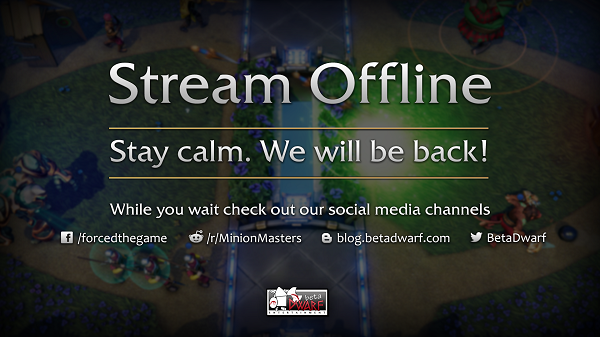 We wish all of you an amazing start into the new week and are excited to see you in the chat for tomorrow's streams.